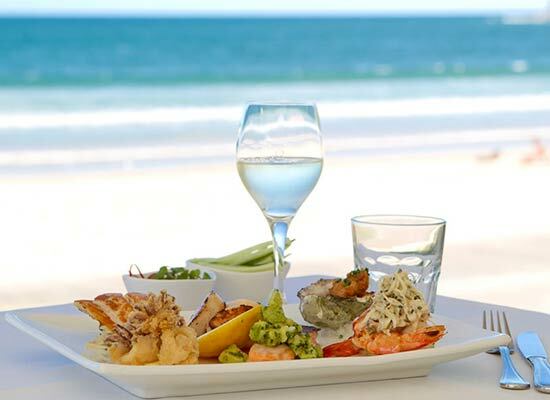 Noosa Jazz Party commences 25th August and continues for 10 amazing days. 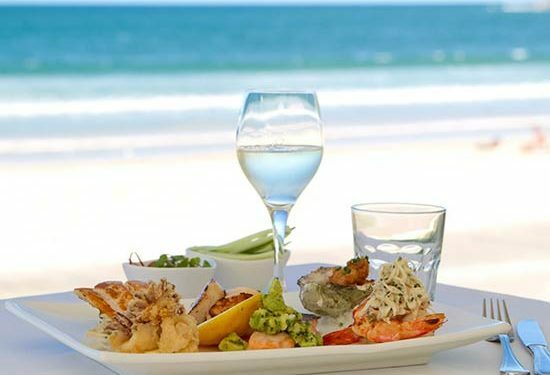 The programme consists of the popular lunch series, held at different venues in the area plus six hours of entertaining professional jazz held at The J Theatre at Noosa Junction each night. There is also a Cabaret Night at RACV Noosa, a Riverboat Shuffle from Noosa Marina and a free Sunday concert at the Lions Park, Gympie Terrace Noosaville to mention a few. If you love Jazz or just love having a good time then jump onto their website www.noosajazzclub.com to see the full programme and book your tickets now. Coco Bay Resort is a proud sponsor of the Noosa Jazz Party and we can take care of any accommodation needs you may require. Go to our website at Coco Bay Resort or give us a call Ph 07 54490200 we would be happy to assist.